The best in old time radio on the internet. The longest and oldest running old time radio station on the internet today. 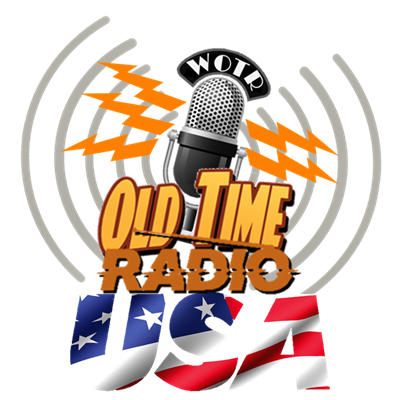 Beginning in 1999, Old Time Radio USA continues to deliver great old time radio shows such as The Whistler, Suspense, Fibber McGee & Molly, Burns and Allen and much much more! !